Replacement battery for mini osciloscope DSO Nano V2. This battery is made by using a single cell lithium ion technology, so it is able to produce a voltage of 3.7 V with an optimal capacity of 500 mAh. 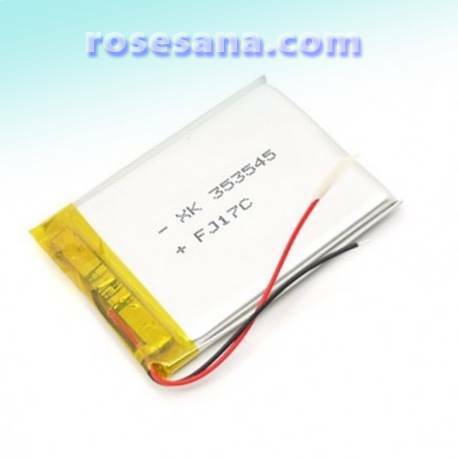 This battery is perfect for replacing the batteries in your worn Nano v2 DSO or can also function as a backup battery.